Serious Games are our passion. When it comes to serious games, you are right with us. Since 1993 we are developing innovative digital games for serious applications. Our range of topics is enormous: apart from the main fields of games for health, staff training and business communications, we also have developed award-winning applications for school and out-of-school learning. Founded in Tuebingen as Promotion Software GmbH. Studios in Tuebingen and Berlin. Leading in fire department strategy games. 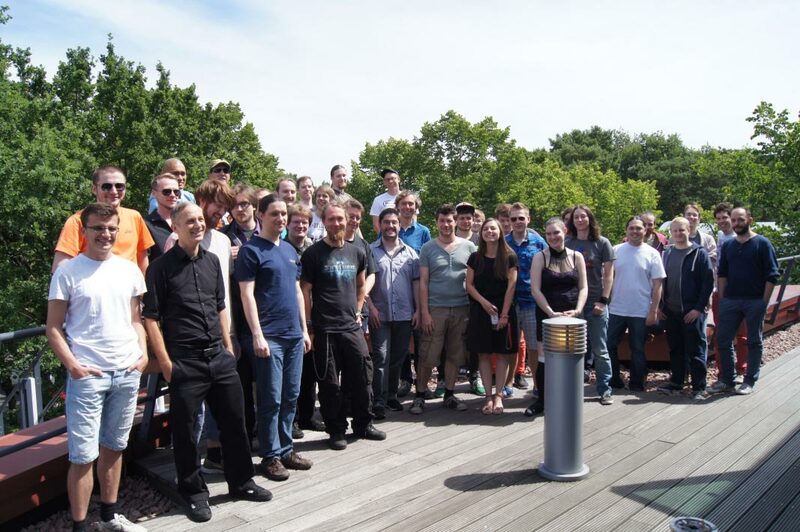 Leading developers of serious games in Germany. 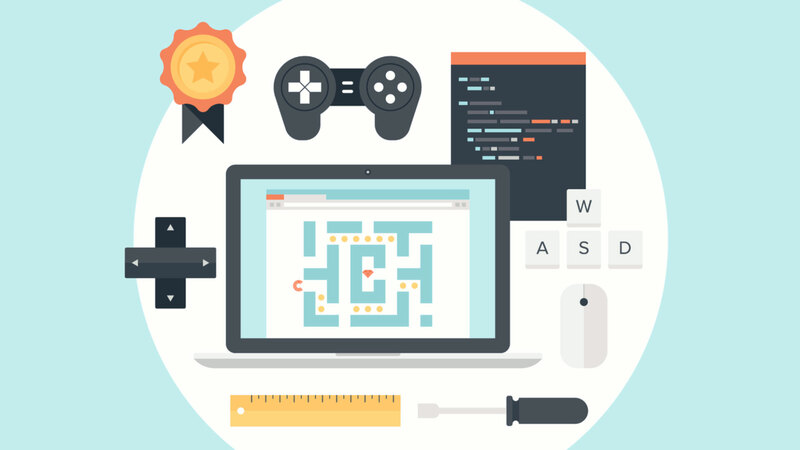 Serious games do their best when successful game design and smart software design work together. This creates motivation to play them, and learning content is transported efficiently and permanently. Our experienced team will advise you objectively, competently and comprehensively. conceptual and development know-how. Contact us, we are looking forward to meet you. 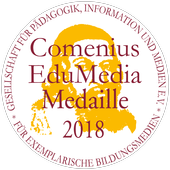 Comenius EduMedia Medal 2018 for "Blue Brain Club"
Deutscher Computerspielepreis, category: "Best Serious Game" for "Menschen auf der Flucht"
Deutscher Preis für Onlinekommunikation, category: "Best Corporate Game" for "Power Matrix Game"
Tommy Award for "Willi wills wissen"